VOTE For YOUR Favorite Design Trend of Summer 2016! – Design Your Lifestyle. VOTE For YOUR Favorite Design Trend of Summer 2016! Summer 2016 Design Trends: Which Has Your Vote? From bold colors to earth tones, historic homes to new takes on old classics, Summer 2016 has truly been a season of enjoyable design trends. The Pantone color palette of Summer 2016 set the tone: this was going to be a season for fresh ideas, warm colors and inventive design. Homeowners, industry insiders and clothing, kitchen and bath designers took note, and set about cultivating a bright, sunny visual scheme for Summer 2016 while honoring the traditions and classic tropes of the past. 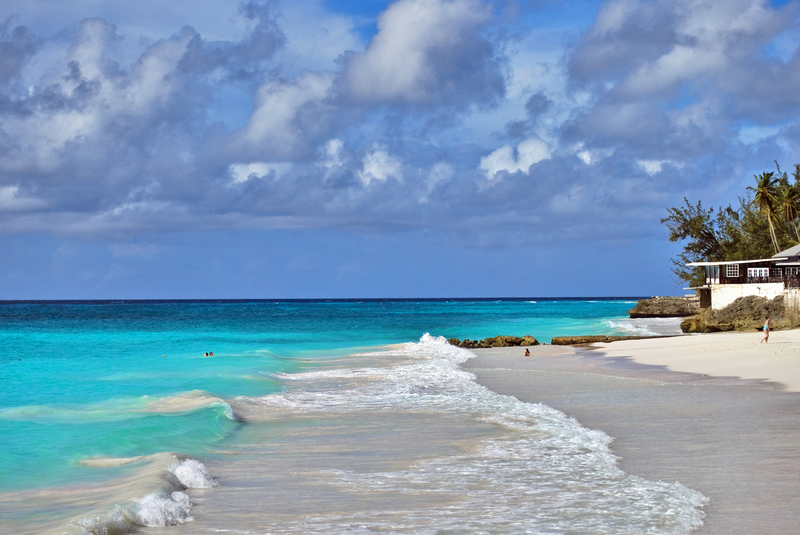 Be as bold and sunny as a Barbados beach with Summer 2016 colors! The results are magnificent. Creative designers have given old standards a modern edge, staid home designs a vibrant new hue, and found ways to put a little more “pop” into their personal culture. But which of the major Summer 2016 design trends is YOUR favorite? After all, we’re here to help you Design Your Lifestyle, so the only opinion that truly matters when it comes to fresh, seasonal design trends is yours! We’re presenting four of the major design trends of Summer 2016 here, and asking you to vote on your favorite. The result will be a true sense of what trends may become lasting design statements, and what “fresh ideas” may one day turn into classic themes. Read up on the major design trends of Summer 2016 below, then VOTE at the bottom of this article! We want to hear from you! The Pantone color report for Summer 2016 provided a clear indication that the season was all about bold, fresh, vibrant colors. From accent walls to accessories, runway styles to exterior paints, Summer 2016 dared us to invite bright hues into our lives. 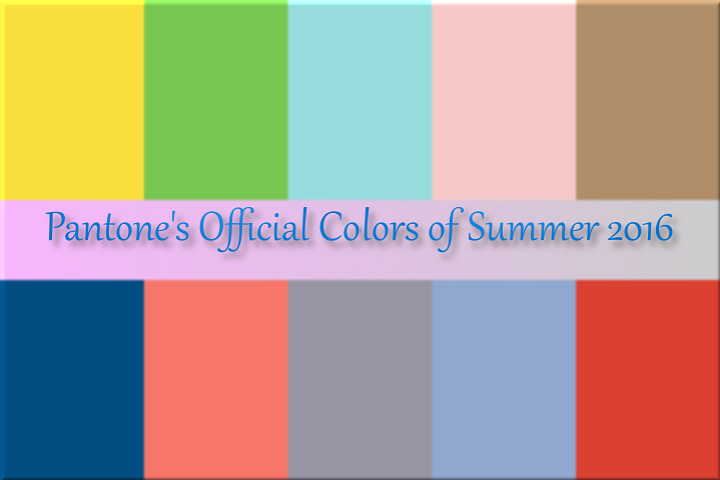 The official colors of Summer 2016, according to Pantone! From Limpet Shell to Green Flash, Fiesta to Peach Echo, the colors of this summer made our lives a little sunnier. From hot yellows to cool, pastel blues, this was one of our favorite Pantone color reports in recent memory. 2. A Return to Historic Homes. Sometimes there’s one trend that seems to “buck” all the other ones. 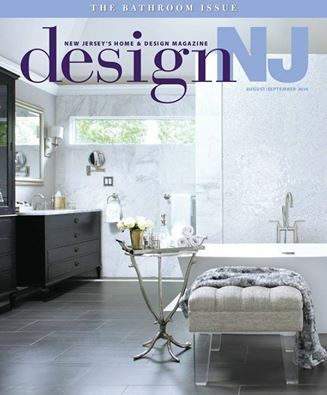 Such is the case with the return to historic homes, outlined in the August/September 2016 issue of Design New Jersey magazine. “In our disposable age when the “new” is almost always considered good and many historic houses have been lost to the wrecking ball, antiques can play an ever more important role in our homes,” Design NJ writer Robin Amster explains. This trend encourages us that in an era of new color schemes, you shouldn’t be afraid to keep your historic or classic home (or rooms within your home) as they are if you love them. Despite one’s knee-jerk reaction, this trend doesn’t run contradictory with the bright, vibrant colors of Pantone’s Summer 2016 color palette. Earth tones are the perfect way to balance the bold hues of the summer. Whether it’s incorporating greenery and plants into your living space, or using muted wood tones to balance the warmth of your surrounding color design, Earth tones are a fantastic complement. An added “plus” is the advent of more and more renewable design materials, such as cork tile and repurposed/reclaimed wood. Designing with Earth tones not only keeps your space (and attire) looking balanced and natural, it often helps reduce your carbon footprint! 4. Modern Designs In Classic Spaces. You don’t necessarily have to go as far as using graffiti artists to spice up your world-class bath design (like Peter Salerno Inc.), but refreshing a classic space with modern design elements is a Summer 2016 design trend that we love. It could be as simple as adding a new backsplash to a classic kitchen appliance wall, or putting new mosaic tile down in your existing bathroom design. It doesn’t always take a massive overhaul to make a classic space in your home look modern and refreshed. What is your favorite design trend of Summer 2016?